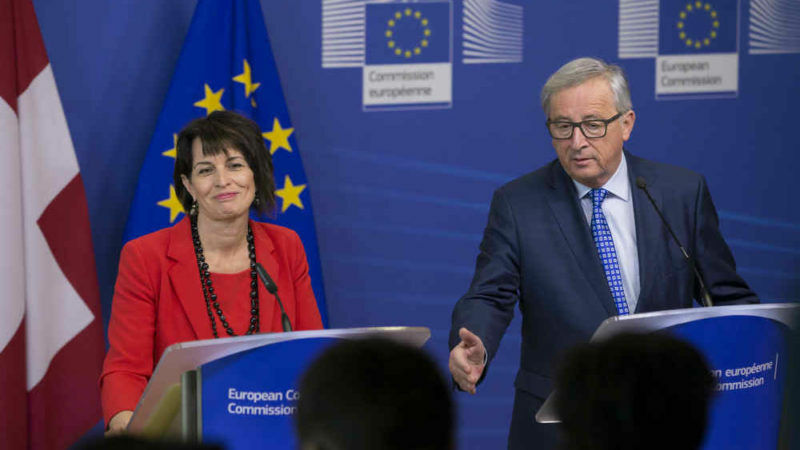 EU Climate Commissioner Miguel Arias Cañete announced on Wednesday (16 August) a new deal will connect the Swiss and European carbon markets. The negotiations, started in 2010, concluded after numerous technical and political roadblocks. The affair was bound to be long from the onset: no fewer than six bilateral meetings backed by relative experts were needed to find a middle ground. In the beginning of 2016 negotiations broke down due to a new Swiss vote “against mass migration”, which halted all talk of free movement. 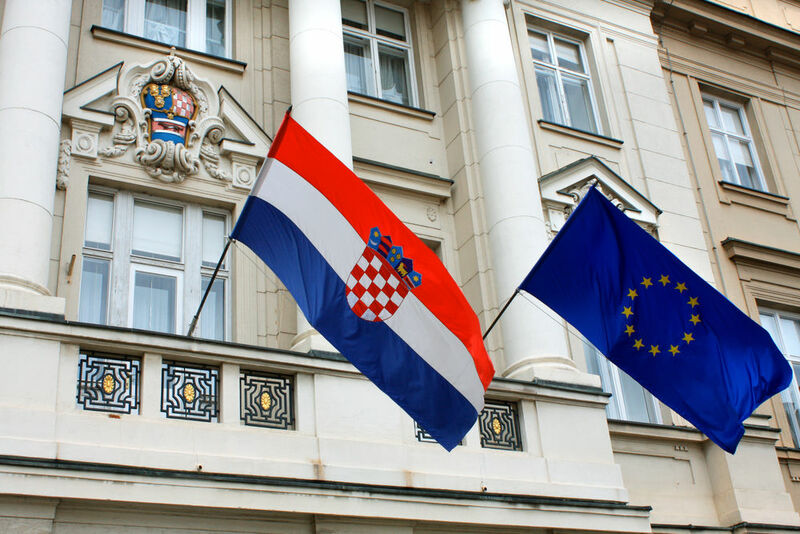 Croatia joined the EU in 2013 and did not enjoy free movement through Switzerland, which the EU didn’t accept. All other EU/Switzerland negotiations had been frozen. The Swiss government finally overturned the vote, following retaliatory measures by the EU, and signed a protocol designed to grant Croatians the same rights as other European citizens’. 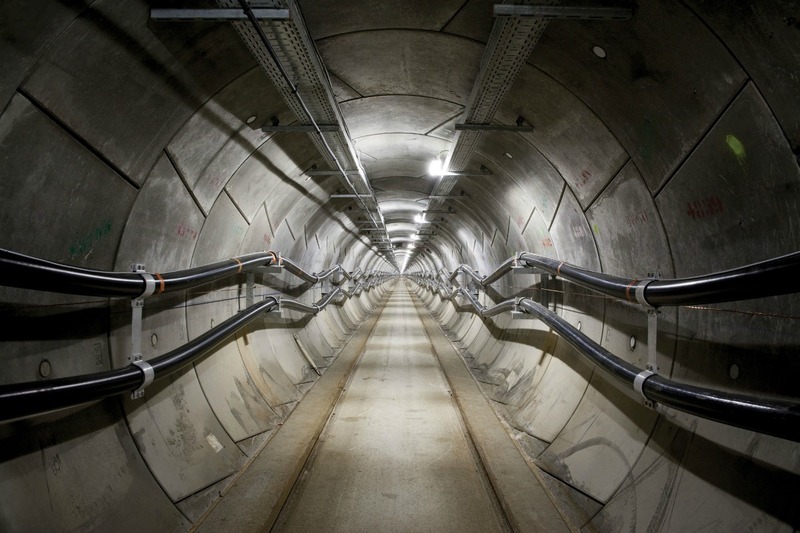 This blew new life into Swiss-European cooperation, which had come under strain in other areas too, including sharing the electrical grid or the Erasmus+ exchange program. For the EU Emission Trading Scheme (EU ETS), the deal is largel symbolic: the Swiss carbon market, a blueprint of the European one, only counts 54 industrial sites, against the 11,000 included in the EU ETS, encompassing Norway. Iceland and Lichtenstein as well. The total quota allowance falls short of 5 million tons of CO2 per year, against 1,800 million tons for EU ETS. A fair EU carbon market: but for whom? Amid calls from heavy industry to get more free pollution permits in the name of a ‘fair’ EU carbon market, Europe’s workers, taxpayers, and the climate must not be forgotten in the system’s design reform, writes Femke de Jong. Since the expansion of EU ETS to airlines, inter European flights and flights bound to the EU suffered a slight disadvantage compared to Swiss carriers, who did not have any CO2 limits. This is no longer the case. 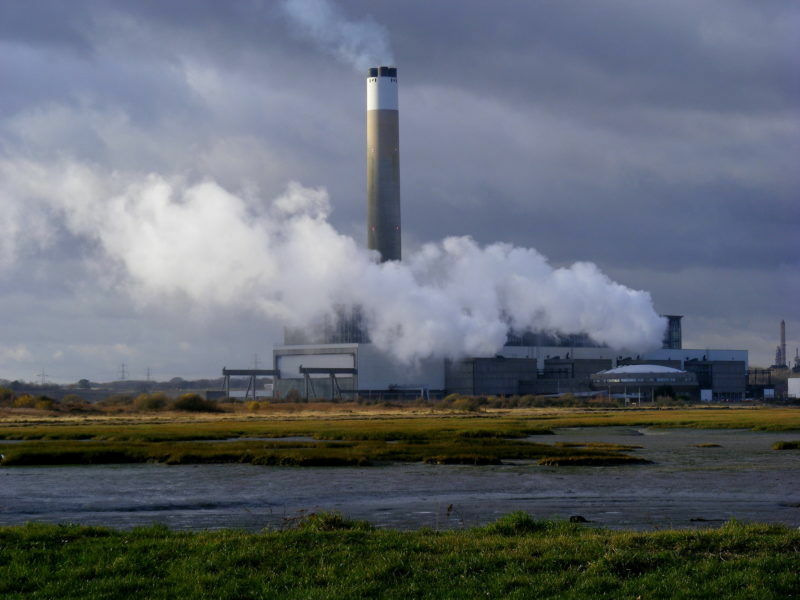 The lengthiness of the negotiations show the difficulty that the UK might encounter to link its own carbon market to the EU’s. Efforts to link the UK’s electricity grid with other European power networks would be set back if the UK decides to leave the EU, with some key projects likely to be put on hold, experts have told EURACTIV.com.